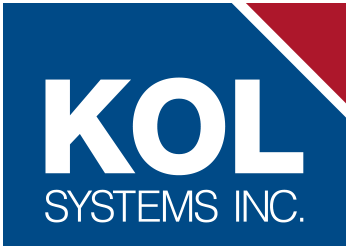 About KOL Systems | KOL Systems Inc.
KOL Systems is a hybrid service model. We are direct agents for Diebold Nixdorf, providing direct order entry of Diebold Nixdorf products and services into the Diebold Nixdorf system for our customers. However, electronic security products and services including intrusion alarms, video surveillance, equipment and service, and alarm monitoring are provided exclusively through KOL Systems. KOL Systems has been Diebold Nixdorf sales agents for more than 25 years. Principals of the company are Harry Barrett and David Holmes. Harry started with Diebold Nixdorf in 1989 later joining with David, who joined in 1992, creating KOL Systems in 1999. Click the links below to download the following forms if you need them.